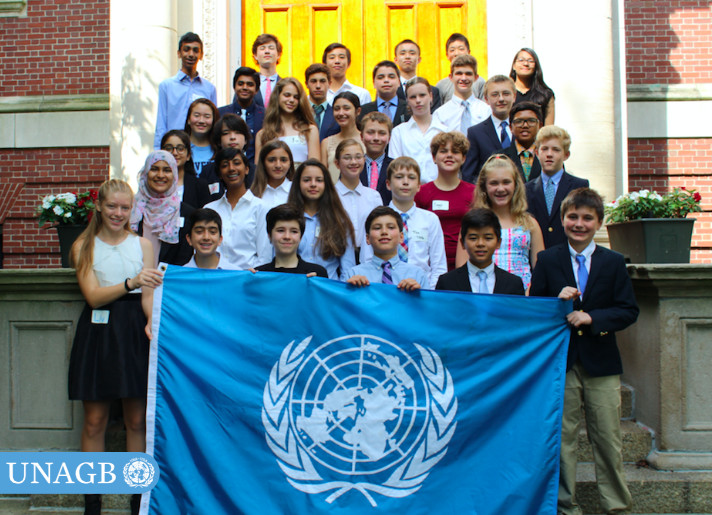 Join us for week-long Model UN programs at Harvard University, Simmons University, and Belmont Day School! When: Week-long programs in June, July, and August. Students are encouraged to attend multiple weeks! For financial aid opportunities, please find our scholarship application here. For questions, contact Lynn Arsenault at [email protected] or (617) 482-4587. We hope to see you this summer! Quotes from students and pictures!